It’s a daily routine headache for Android developers and app makers to test their Android apps on Android devices. It’s not that easy to carry their sample builds to android device again and again and test them. This procedure takes time and in this fast moving World; time is money. To make Android apps run smoothly on Windows PC, I have collected some good tools. 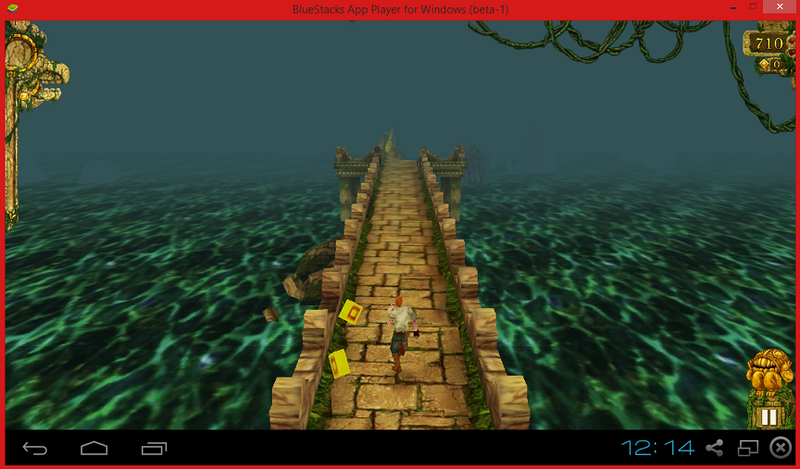 By using these emulators, you can run free and paid Android apps on your Windows PC. These emulators will help you to download and install Android apps directly from Google play store. Note: First two tools(bluestacks, youwave) has the best compatibility with any Windows version, including Windows 8.1, 8, 7, Vista and XP. 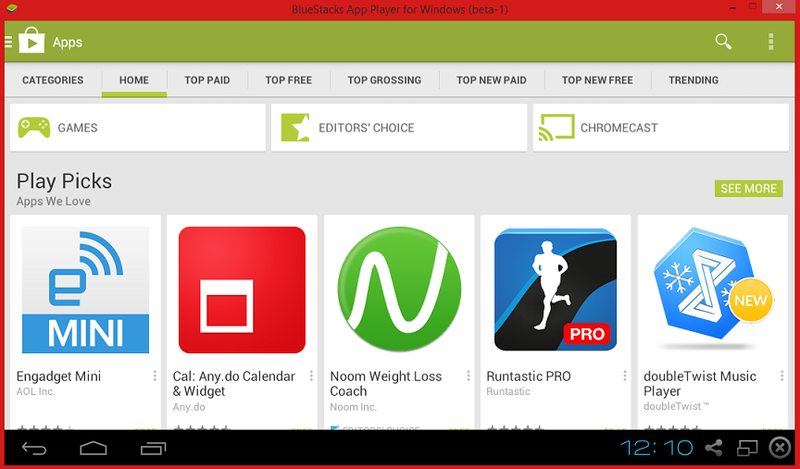 Bluestacks is a light weight and wrinkleless tool, that is user-friendly and fast, as compared to other tools. You are just required to download this tool and run its setup and you are done. Click here to download bluestacks. After downloading it open the zip file with any zip file extraction software like winrar and 7zip. 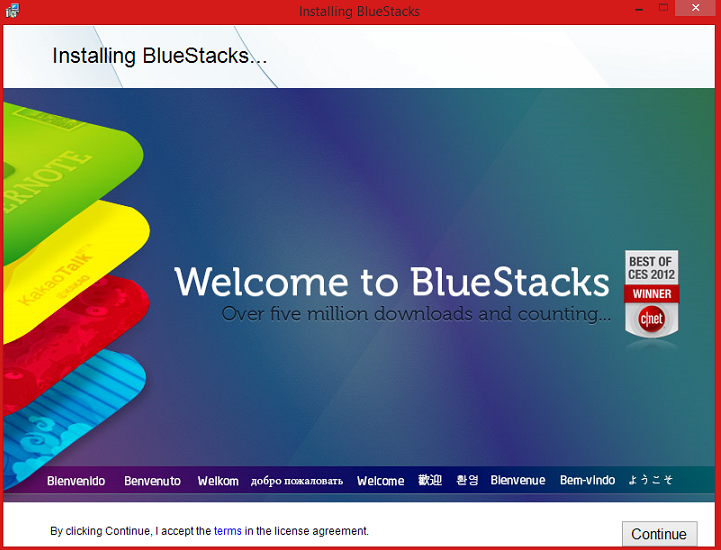 After opening it, run the setup of bluestacks and the installation process will start. As you can see in the below screenshot. Click on continue button and start the installation process. Now you are required to enable synchronization with the app store and Google play store by signing in with your Gmail ID. Now app store and app sync are enabled and you can now browse app store. 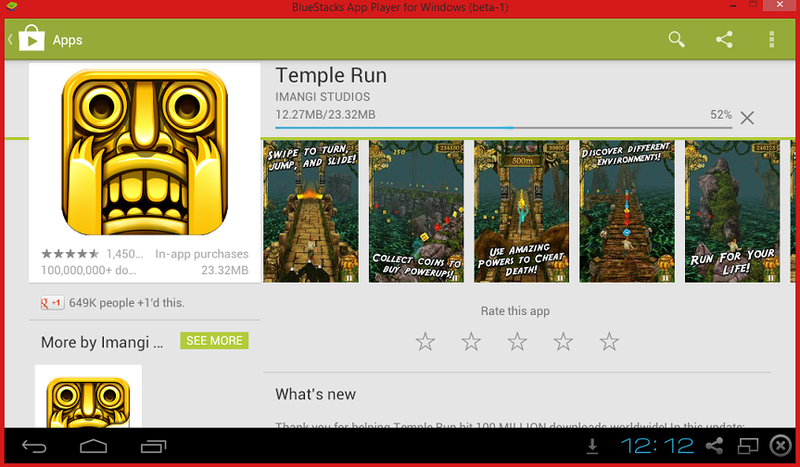 Now you can install and run any app from Google play store as shown in the below images. 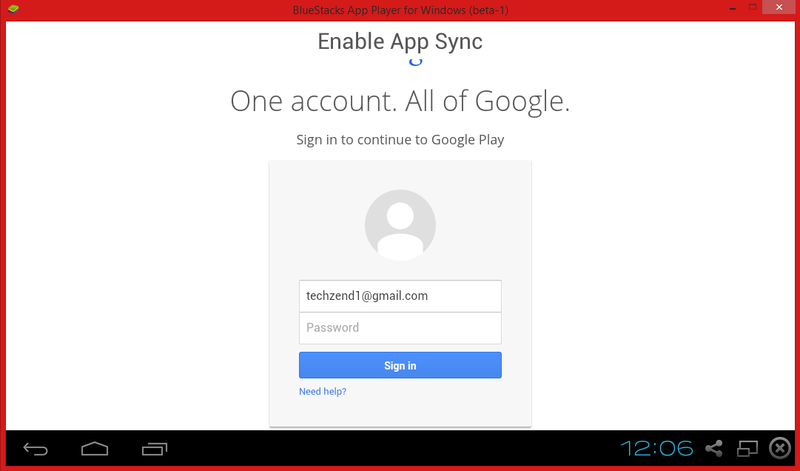 Does Bluestacks need to be left on the pc or can it be removed after the app I want to us is installed. In other words, will WhatsApp still run on my laptop after installation if I remove Bluestacks once WhatsApp is downloaded please? Thank you. No marion, if you uninstall bluestacks then whatsapp’s app will also be removed from your PC, because bluestacks works like an emulator to run Android apps, in short “bluestacks is running an Android OS on your Windows if you remove that Android from your PC, whatsapp will also be removed. I trying to sign in with my gmail id… but it says username and password does not match… although I am using my correct details…. please resolve??? It might be because you’re using two-step verification, try to login from another gmail ID without any two-step verification. Thanks for helpful information, i am installing bluestack. Bluestacks doesn’t work for me. Your graphic card doesn’t support bluestacks I think, try to use youwave and see what happens. i run castle clash and clash of clans i heard a sound and no video??????????? Might be your graphic driver doesn’t support the emulator you’re using, try to use any other emulator. I’m yet to try Youwave but already tried Bluestacks and uninstalled it because it kills your CPU and uses quite some amount of memory too and thus lagging the PC. I am installing bluestacks on window 7 when i installed it i open it and downloaded clash of clans when i opened clash of clans the game appeared black what can i do.what graphic cards do i need. 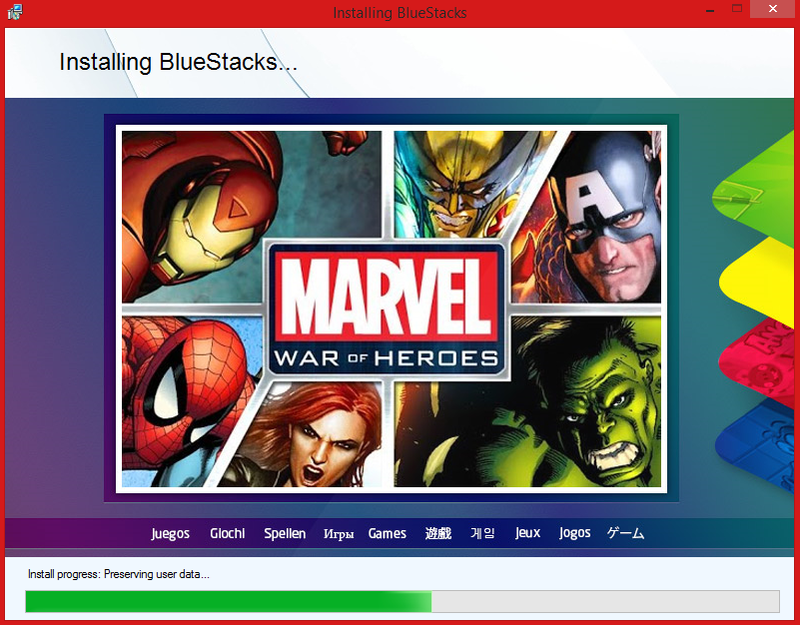 I have installed Blue stack on my pc now BLue stack in downloading game data….? but after installation, it download something then Starts Initializing (then maybe Stuck) .. not going any further…. bluestacks program cannot installed on my pc. why?